"We Go the Extra Yard"
Deciding what concrete services your home or business needs can be a very stressful and confusing decision. At Able Concrete, we want to alleviate these concerns by giving you the personal attention and knowledgeable guidance you deserve. We stand behind our work and take pride in everything we do, which is why we avoid costly and potentially hazardous short cuts to give each project the very high level of detail it needs. This practice has allowed us to establish a reputation for reliability with home and business owners who have come to rely upon our superior services. 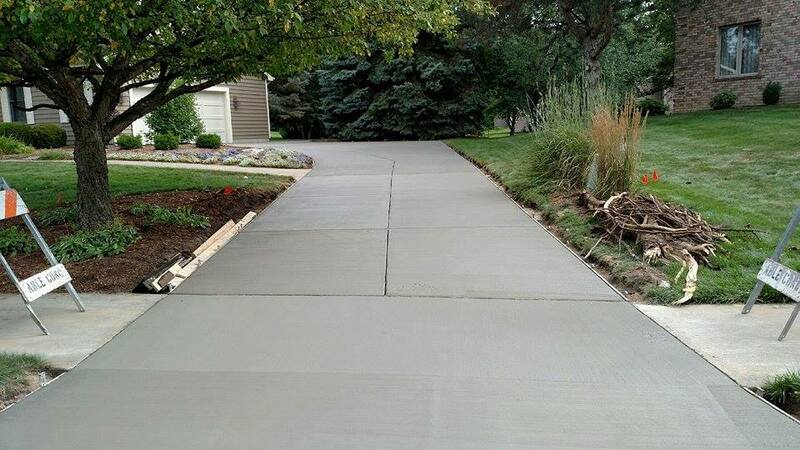 Ever since we opened, we have been lower Michigan’s premier concrete service provider. We utilize our combined knowledge, years of hands-on experience and the equipment necessary to ensure your project is completed on time, within budget and to your satisfaction. Able Concrete strives to provide you with the highest level of quality workmanship and an industry leading emphasis on customer satisfaction. We constantly analyze past projects and educate ourselves on the most recent techniques to be the absolute best in the area. 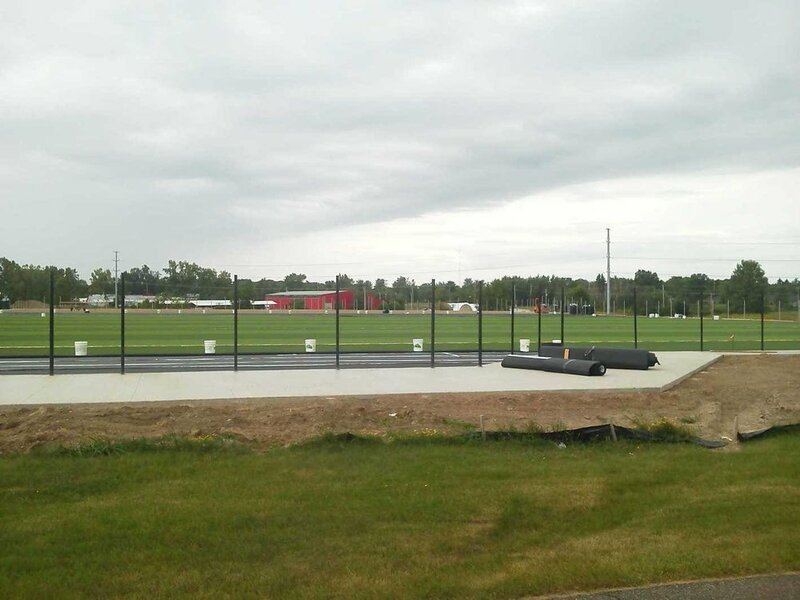 Our team provides reliable concrete installations on driveways, walkways and patios for cities, townships, villages, schools, places of worship, restaurants, shopping centers and factories throughout lower Michigan. We are capable of staffing your project with year-round professional crews who will work to ensure minimal disruption to your home or facility. We provide residential and commercial services including commercial snow removal. 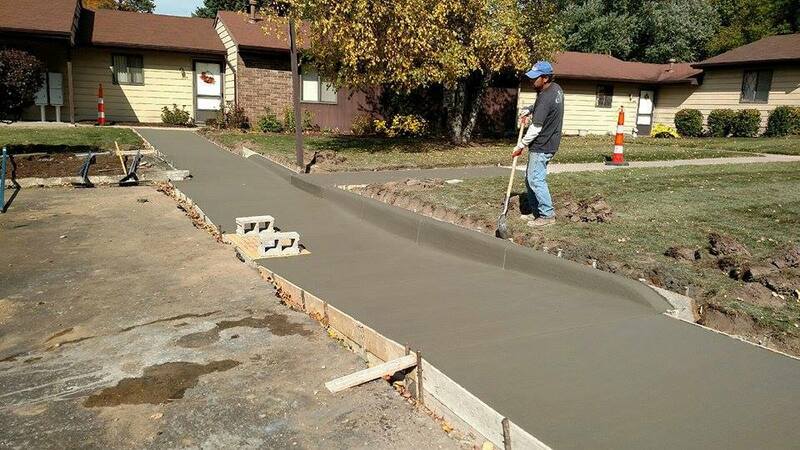 We are dedicated to providing your home with the area’s top concrete services. Contact us today for more information on our quality services. Thank you for your interest in Able Concrete. We will follow up with you soon. If you need immediate attention, please call us at 517-371-4855.